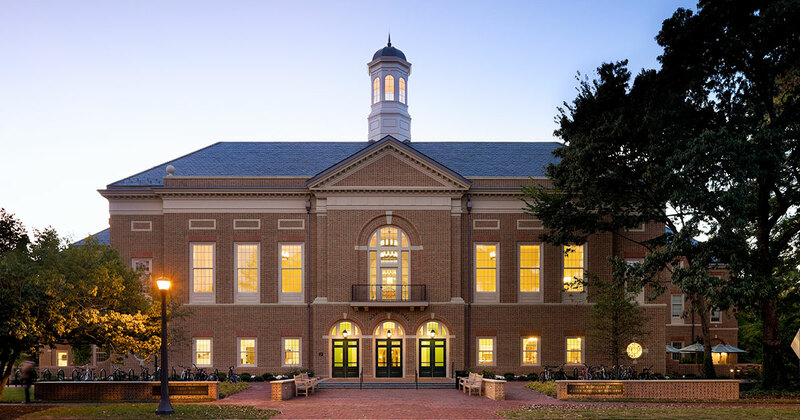 By choosing William & Mary, you will join a cohort of students from all over the world with diverse academic backgrounds to collectively learn from our passionate, world class faculty and explore the 360 degrees of possibility a career in accounting can offer. Our students are intellectually curious, data-driven professionals with backgrounds in finance, accounting, religious studies, psychology, economics, business administration, hospitality management, government, digital media design, history, English, engineering architecture, biology, public policy, marketing, and foreign language and cultural studies...just to name a few. Accounting majors can select a fall or spring start date. Fall starts are immersed in a well-rounded curriculum whereas spring starts begin with courses in an emphasis with the option to take second-year full-time MBA electives or Law School tax electives. Non-accounting majors can opt for a fall or spring start date upon completion of seven prerequisites. Most non-accounting majors choose a fall start and elect to take our Summer Boot Camp to fulfill the required courses, with the exception of Statistics.